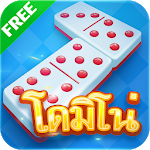 Thai domino or gapo is called a domino or gaple is one of the popular card games of both Thai people and people around the world. 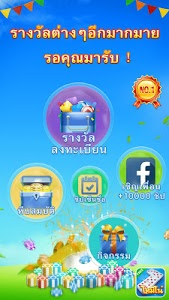 This is a mobile game for 3 to 4 people. 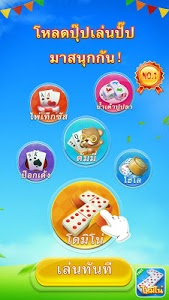 Domino is the first domino online in Thailand. Find other places do not meet. 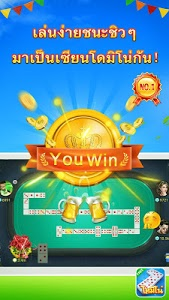 I like to play other games such as Dummy, Texas, pop, bite, gourd, fish, crayfish, play and do not want to stop friends do not miss it. 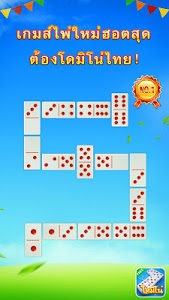 Rules: 7 separate domino system. The first one will select one player as the dealer. The dealer chooses to place one card and starts to place one card at a time. But the place to put it like we took it. Then place the cards clockwise. Who was the first card wins? The winner will receive the entire pot. Let all your friends play dummy games happily.